Artisanal confectioner Choc On Choc makes 62 per cent of its sales during Christmas and Easter. So it briefed Palm PR to create a campaign to increase sales outside those peak periods and showcase Choc On Choc’s USP: its patented production method, which layers chocolate on top of chocolate, producing lifelike designs. 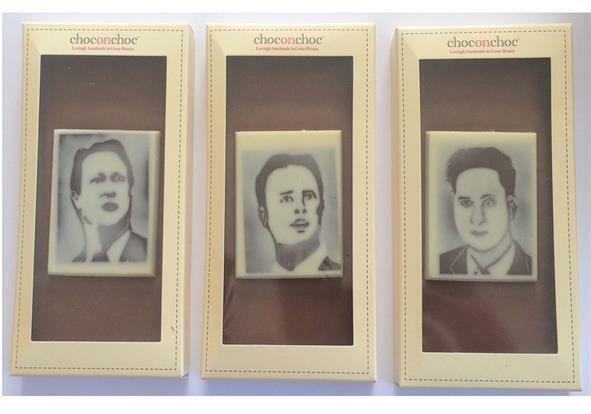 In response Palm PR asked Choc on Choc to produce a collection of political chocolate bars emblazoned with the faces of the main party leaders David Cameron, Ed Miliband and Nick Clegg. The agency launched the bars by sending samples to news desks, food and drink teams and political editors of national newspapers and broadcast media. A week before the election, Palm PR revealed which leader was most popular among chocolate lovers by analysing the sales data of each bar. 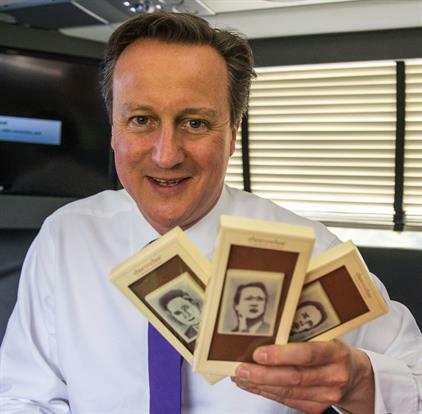 Correctly pre-empting the general election result, Cameron won the Choc on Choc poll with 42 per cent of the vote. The story appeared in the Daily Mail three times, Metro and The Daily Telegraph as well as The Economist and on the BBC News website. 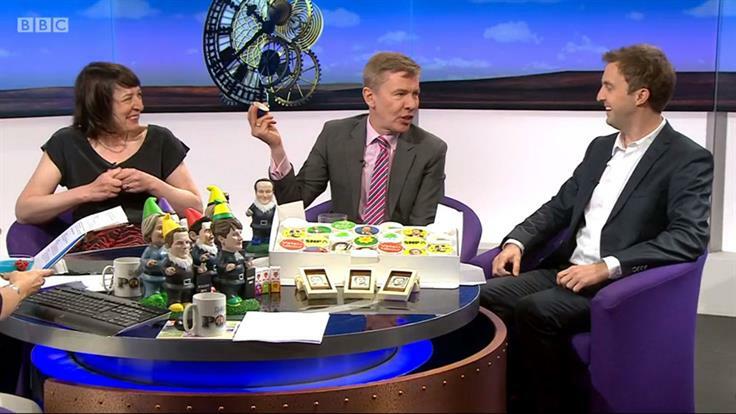 The campaign secured endorsement from the Prime Minister and enquiries from several retail buyers. Online sales grew by 40 per cent on the previous year.